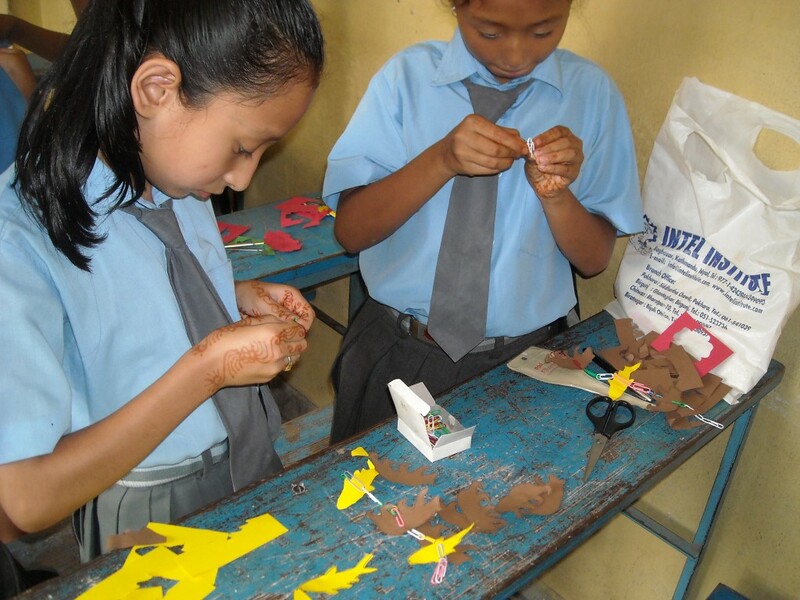 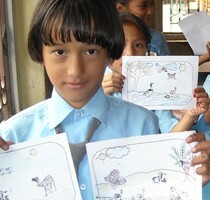 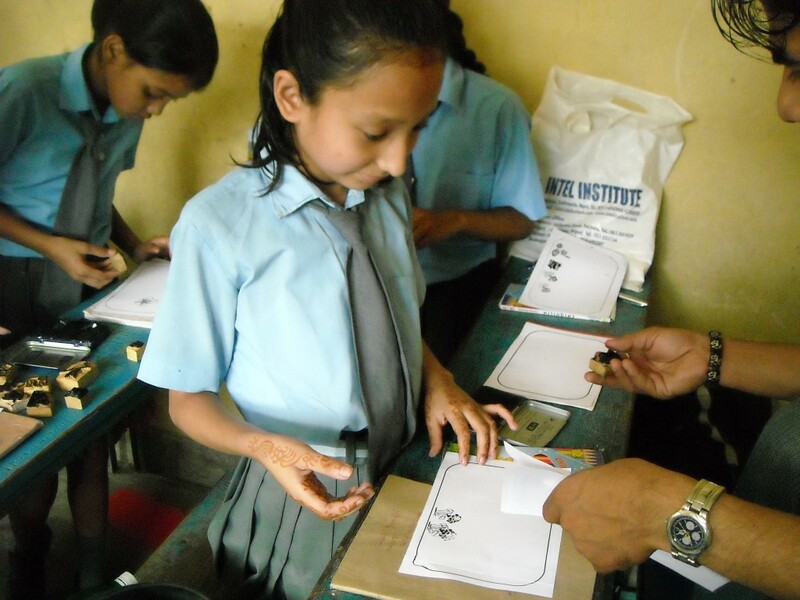 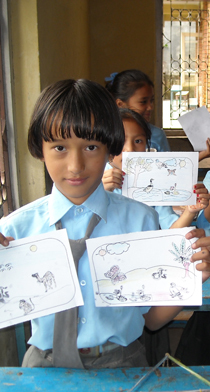 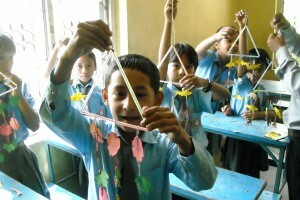 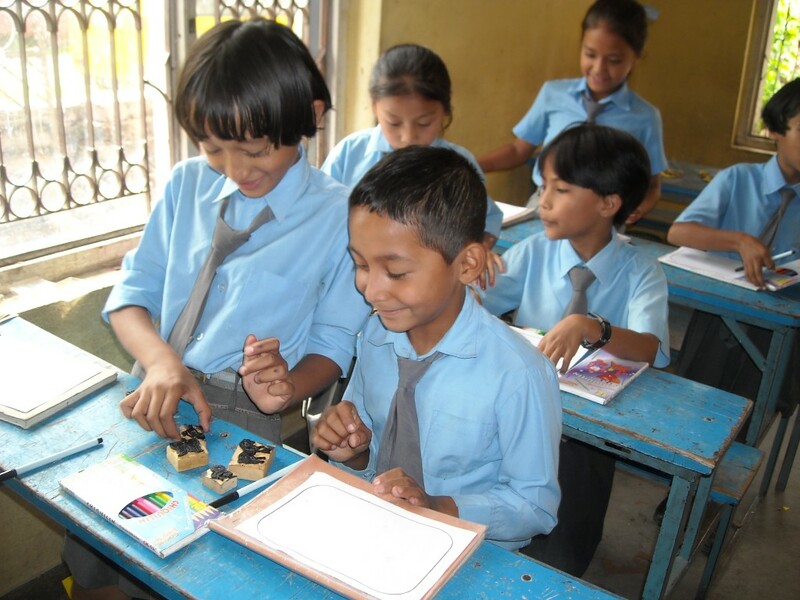 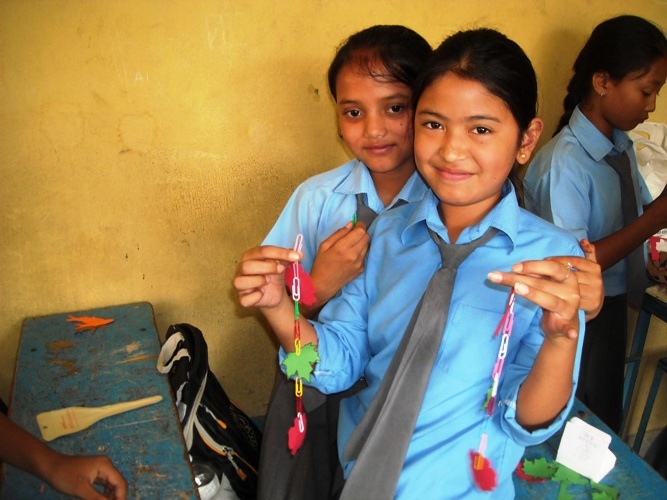 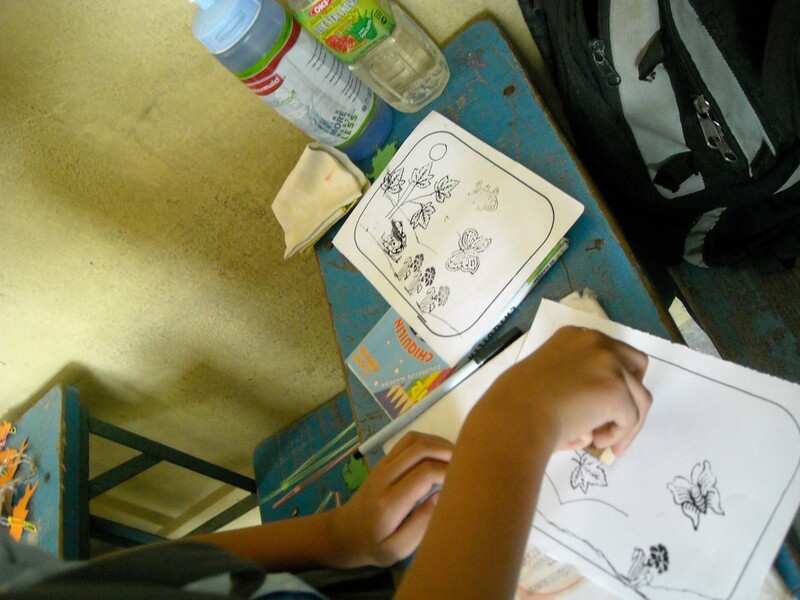 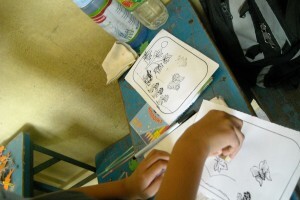 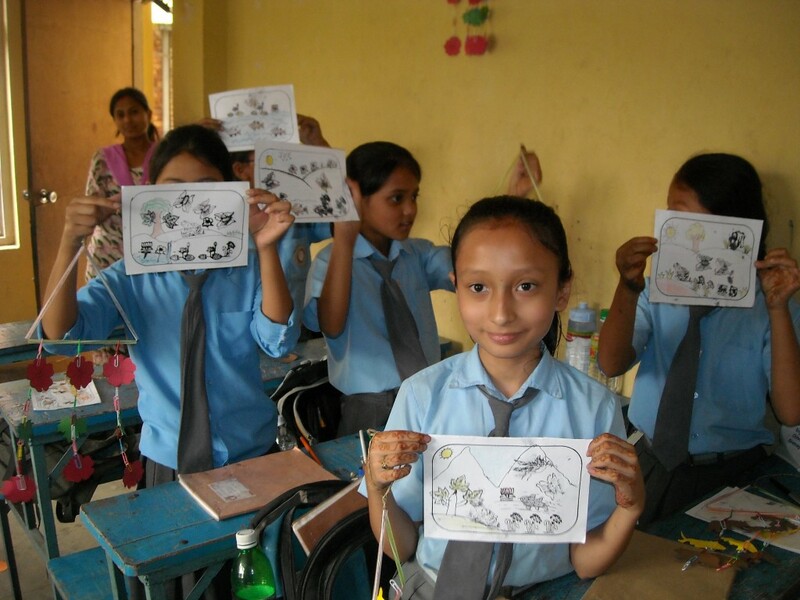 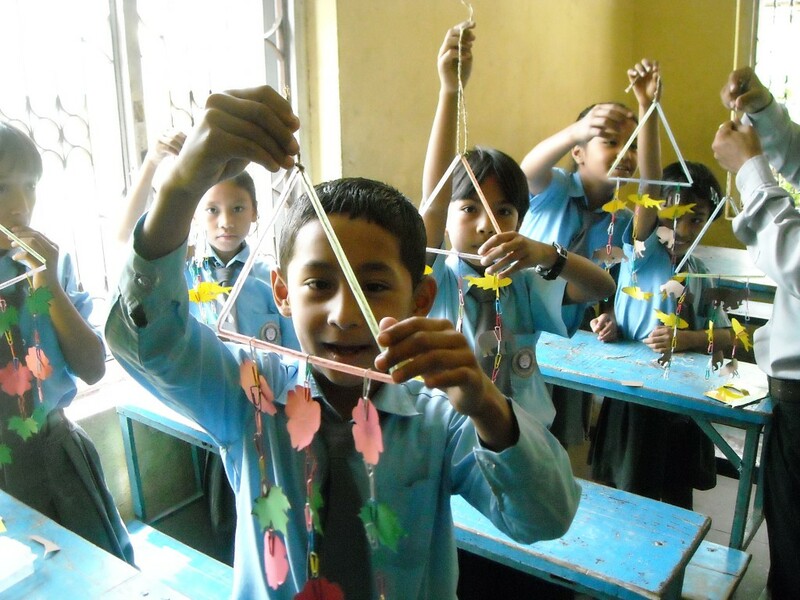 Most teachers in Nepal have had no teacher training, and instruct their students in a very formal manner. 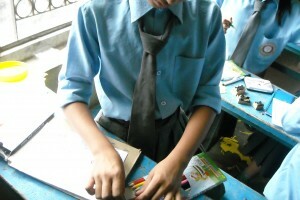 Schools have very little resources and rely on a few text books and the “chalk and talk” method of teaching the curriculum. 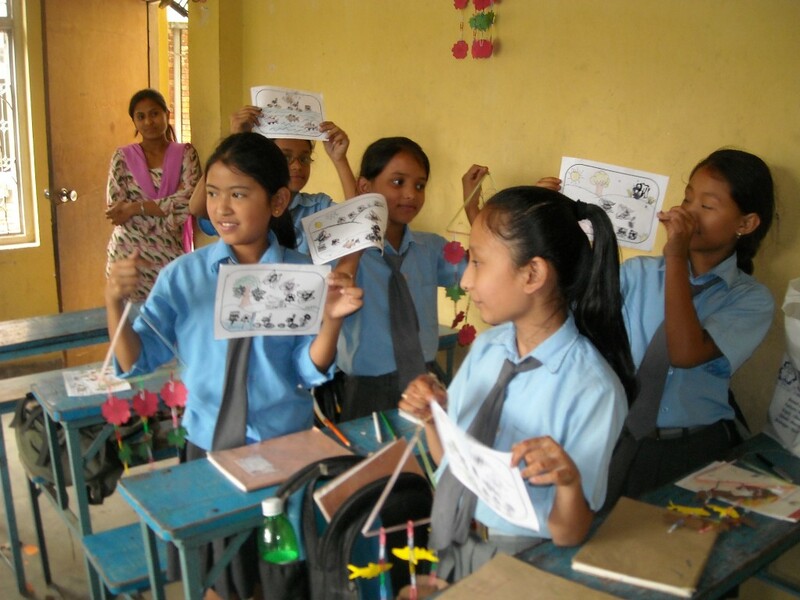 The goal of this Teacher Training & Resources programme was to provide schools with an insight into creative lessons, and to inspire the teachers to use resources in an interesting and productive environment. 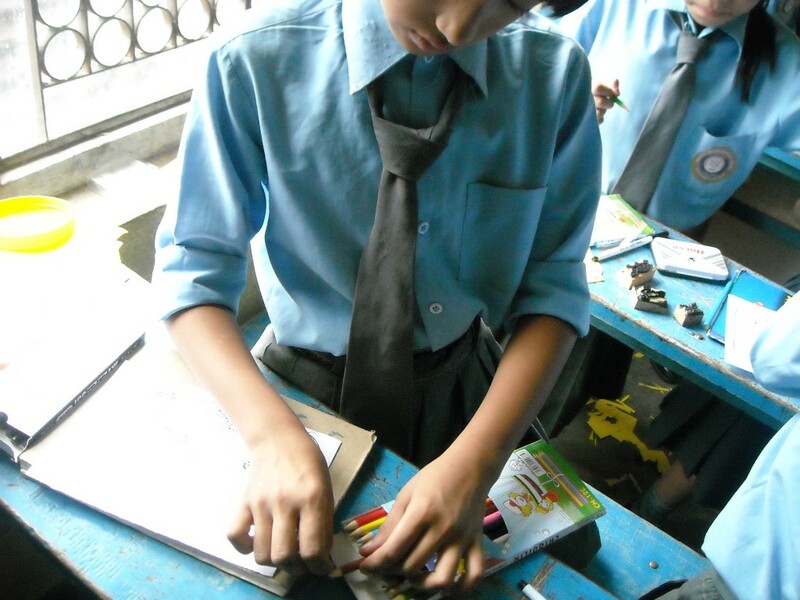 The Paradise English Boarding School school in Bahati Pokhari, Naya Bazaar, Kathmandu was provided with resource boxes containing coloured paper, glue, scissors, materials for puppet making, wood block printing, drawing and colouring, card making, hanging decorations, dominoes and creative maths lessons, as well as a 2 CDs with educational games and curriculum resources. 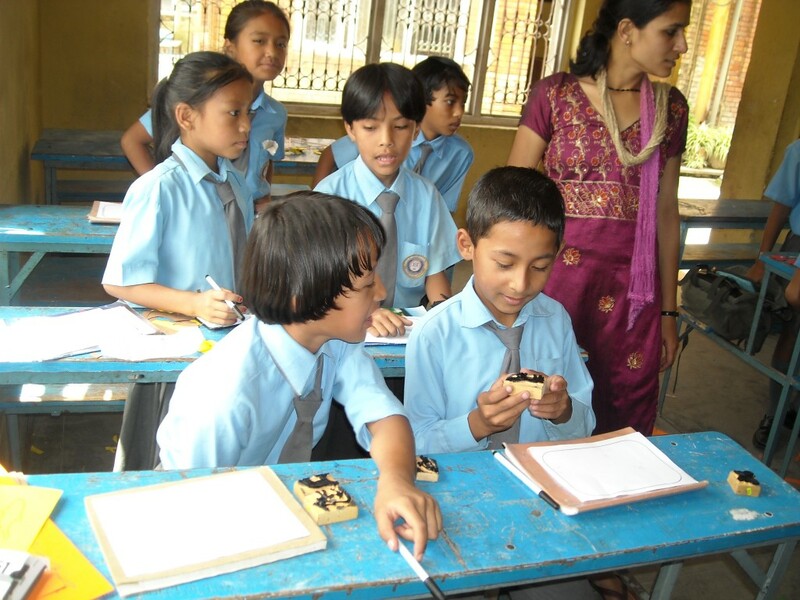 These, together with appropriate demonstration lessons and training, ensured that the teachers were empowered to teach in a more interesting manner, and that their students benefit with a new experience of quality, creative classroom lessons. 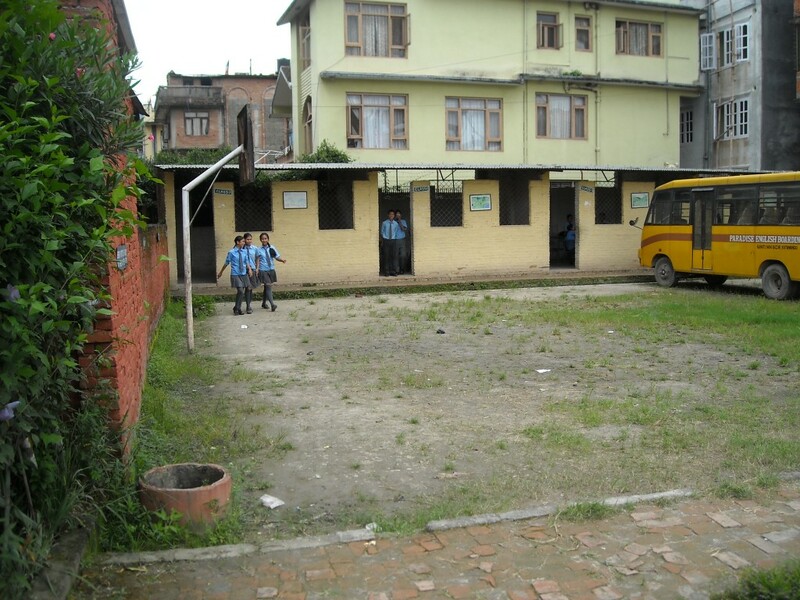 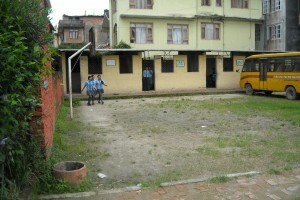 The school teaches 160 children but is not a boarding school. 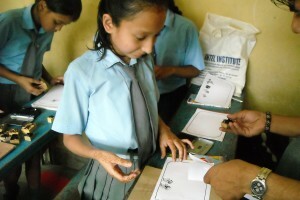 This project was sponsored by TVF’s general donations.